We love Gary Redford's retro-inspired artwork commissioned by creative agency Hatched. 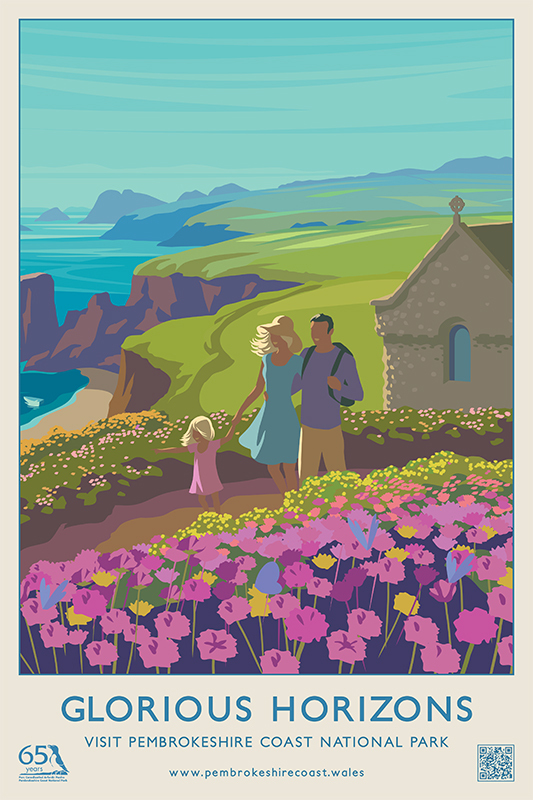 A celebration of the legendary scenery of the Pembrokeshire Coast National Park, the poster is the latest addition to their long running, award winning campaign. To see Gary's portfolio, click here. Gary Redford is represented by Meiklejohn. Published on 2 November 2017.